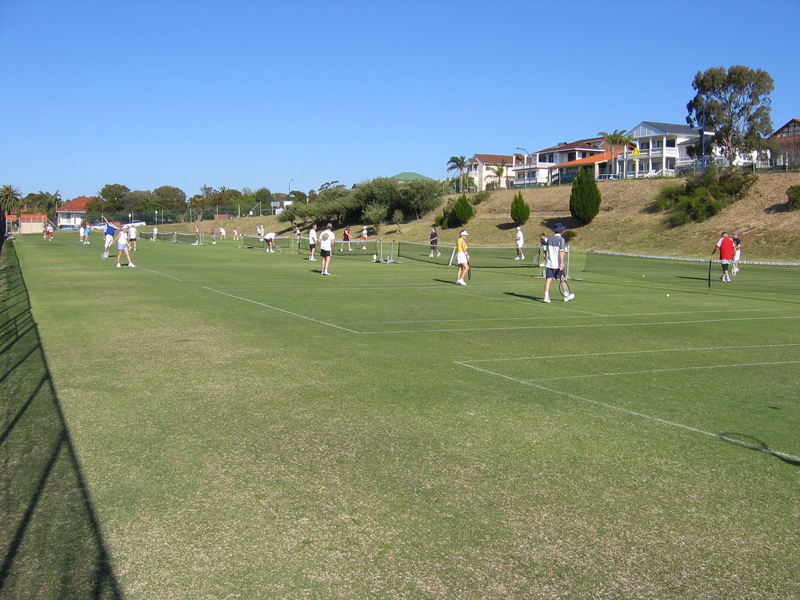 The Town of East Fremantle has commissioned experienced sport and leisure consultants, ABV Leisure Consultancy Services to undertake the Preston Point Road North Recreation Facilities Master Plan on its behalf. This master plan will provide clear direction to the Town with regard to the upgrade of and investment in the existing recreation facilities within the ‘precinct’. develop social capital leading to a stronger, happier and more connected community. 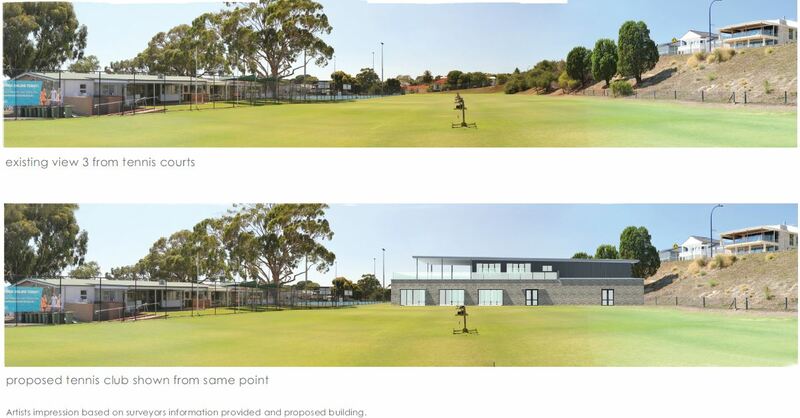 EFLTC has been keenly awaiting this and has submitted our own Redevelopment Plans for their consideration, the centrepiece of which is our proposed incorporation of the Fremantle Table Tennis Club into a new shared Pavilion on the Eastern (rested) grass courts. See our Redevelopment Website for the latest news, and detailed plans.